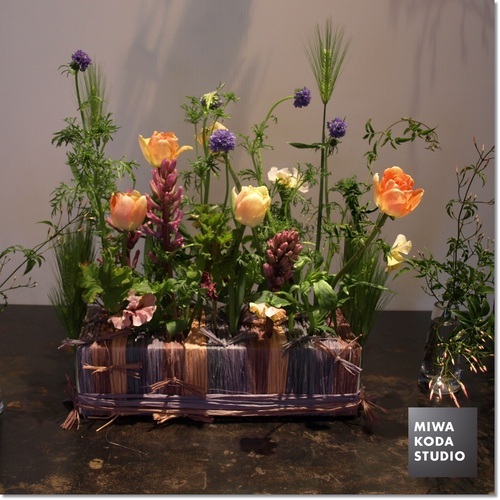 this time was made by Preserved Flower’. 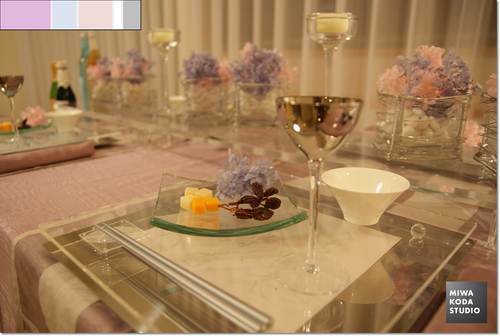 For showing coolness, the flower glass was surrounded by silver wires. rhythmical image as well. 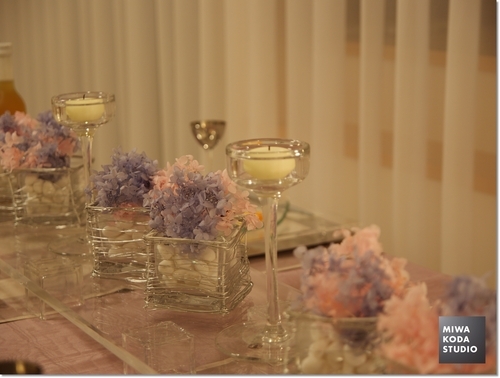 Try using simple glass vases and its point is to make them line up in the same raw. On the Table Today, create ‘dream’. 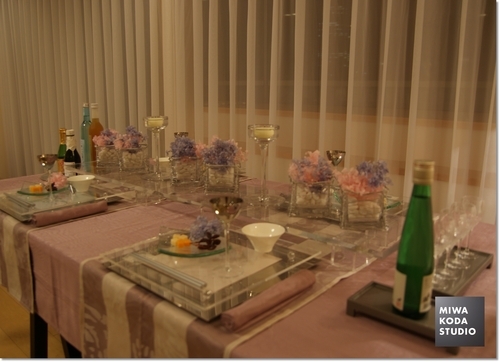 Table for the Rainy Season’ (May 29, 2011) was created the image with sweet but adult featured and classy. The base color is light purple while assort color is pale blue-purple and red-purple and the accent color is silver. same type of color tone and hue. On the Table Today, enjoy ‘color coordination'. Rainy season in this year started earlier than that of in regular seasons, which is usually around June 15.
from early evening seeing the non-stop rain. The atmosphere was very romantic in the darkness with only candle lights. I was very happy being in this world. Please make a plan for getting rid of this gloomy weather. On the Table Today, enjoy ‘pleasant talk with your close girl friends’. 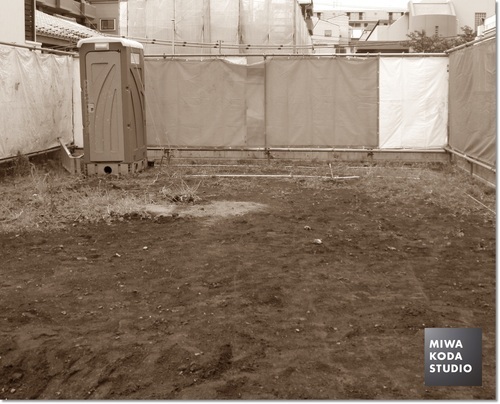 The land for the studio is now a vacant site after the demolition work has done. I feel like having a new baby. gave me a letter that we as a team work together for the sake of the completion successfully. people who help tonurture together. Come visit the studio to build another good relationship with me. Thank you. Baby’s body contains 80 percent water while adult women have somewhere between 55 and 60%. When you become older, the ratio of water is getting down to 50%. No wonder baby has elastic, smooth and soft. Human’s body is developed by what you eat and drink. Your shiny skin conditions comes from inside. 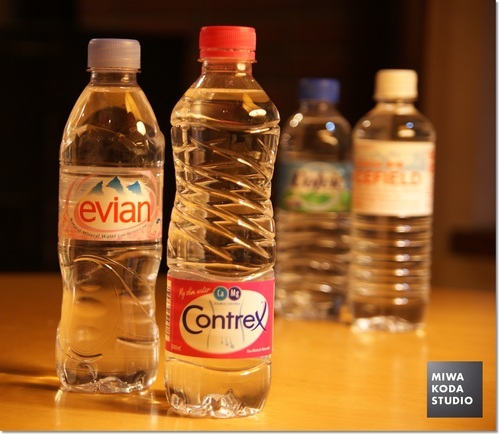 a lot of water adding your regular routine when you wake up, during exercise, before and after taking bath, etc. On Your Today’s Table, drink water for ‘Healthy Beauty’. 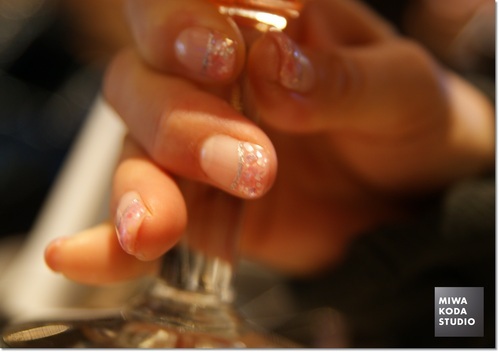 beige nail polish at home? It could make us feel better and happy! On the Table Today, coordinate with ‘Artificial Beauty’?! were wild herb. Please get seasonal flowers from near your flower shop and put it in your vase. You could feel very good! On the Table Today, coordinate ‘Natural Beauty’. Like everything, you can’t achieve goals without any process. The important thing is to move ahead inch by inch. Temporary electricity work and piped water have done. The image is about removed slope and built the temporary fence. It takes a little time to see the attractive images. Take care of yourself because of in recent Texas weather. Studio construction has just begun. 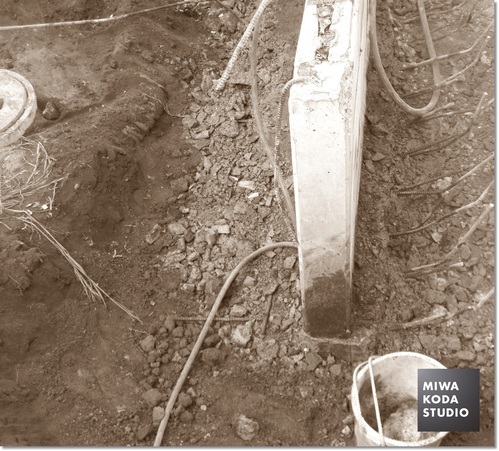 The construction in Ota-ku has started for MIWA KODA STUDIO. It will be completed around October 31.